WASHINGTON -- The man who tried to assassinate President Ronald Reagan has been released from a Washington mental hospital for good, more than 35 years after the shooting. A spokeswoman for the District of Columbia's Department of Mental Health said early Saturday that all patients scheduled to leave St. Elizabeths Hospital had been discharged. Hinckley was among those scheduled for discharge. An Associated Press reporter saw a hired car pull into the driveway of the Hinckley home at around 2:30 p.m. Officers from the Kingsmill Police Department chased reporters away. 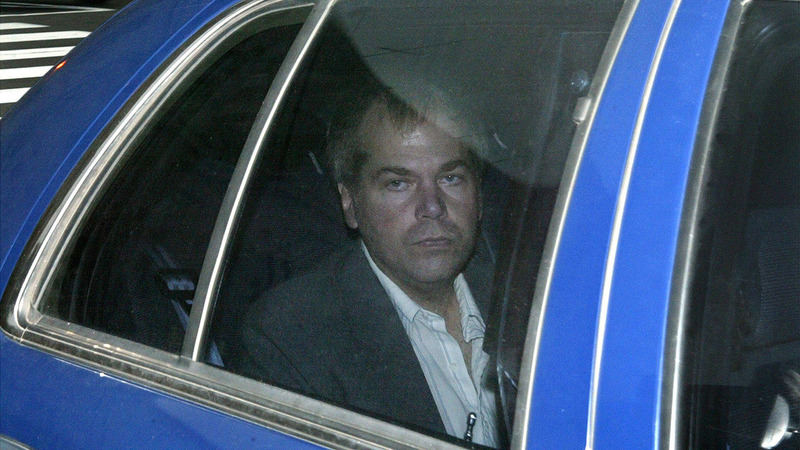 A federal judge ruled in late July that the 61-year-old Hinckley is not a danger to himself or the public and can live full-time at his mother's home in Williamsburg. Hinckley had already been visiting Williamsburg for long stretches at a time and preparing for the full-time transition. He'll have to follow a lot of rules while in Williamsburg, but his longtime lawyer Barry Levine says he thinks Hinckley will be a "citizen about whom we can all be proud."